Experience the newest addition to our private rental home collection designed exclusively for golfers - The Escape! 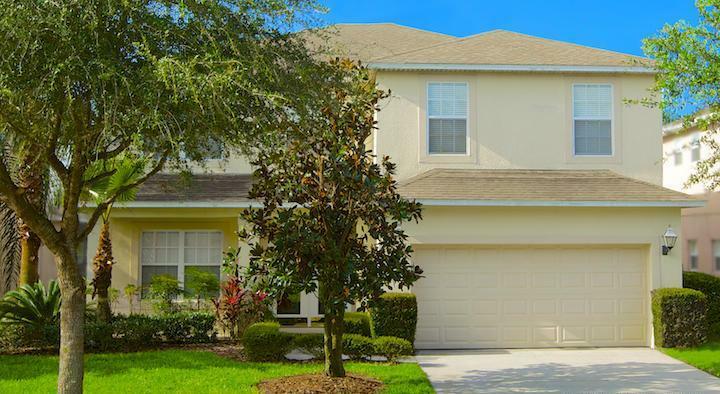 This elegant 6-bedroom/4.5 bath vacation home in a quiet, gated community features luxurious amenities throughout and is specifically designed with golfers in mind. 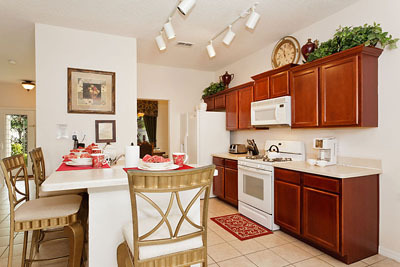 Kitchen/Dining: Large eat-in kitchen with bar, nook area, plus formal dining room. Fully stocked with dishes/cookware/utensils. Game Room: Enjoy the large game room with professional style pool table, professional poker table, sofas and flat panel HDTV. Outdoor Patio/Pool Area: The warm, south-facing patio area has upscale outdoor furniture, including a bar table with chairs, BBQ grill and the large heated pool and spillway Jacuzzi. Put simply, The Escape is upscale and comfortable! The amenities are unbelievable!